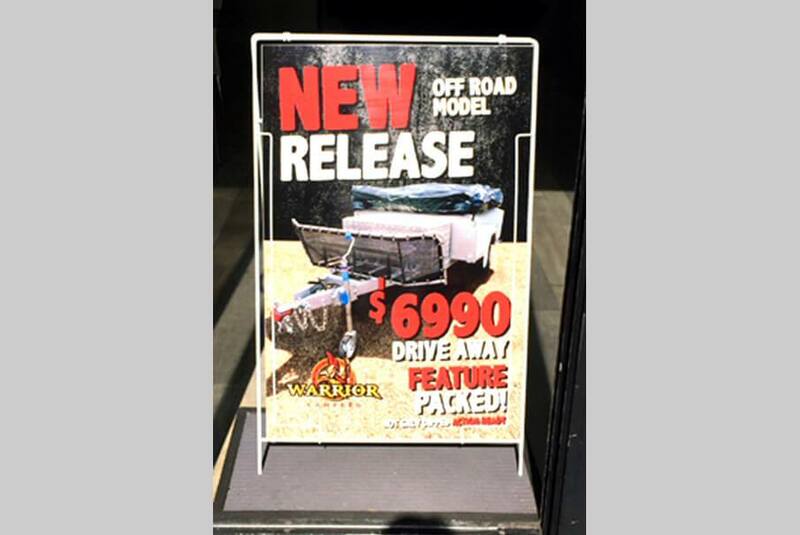 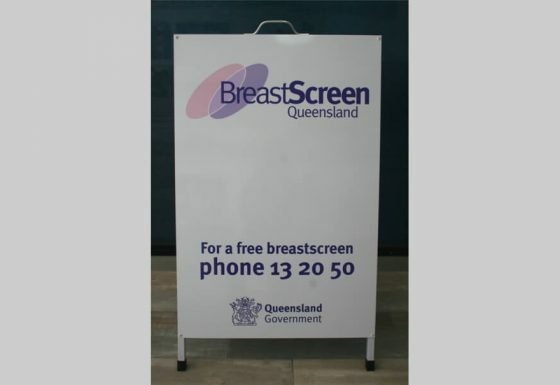 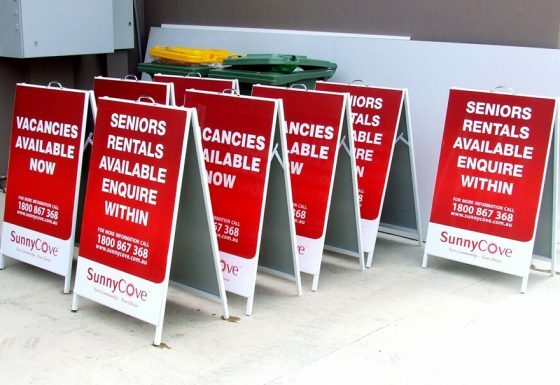 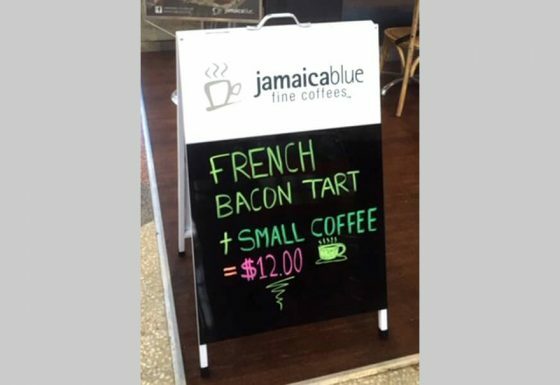 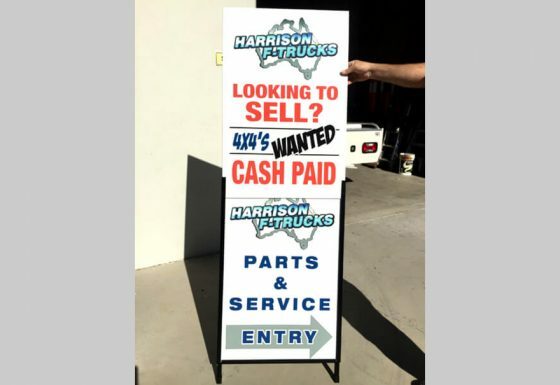 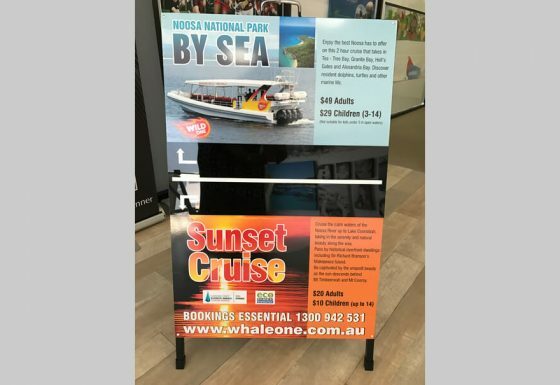 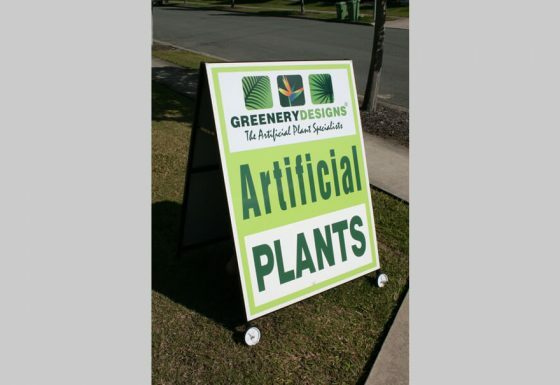 Quality Choice Signs are your local experts for A Frame signage on the Sunshine Coast. 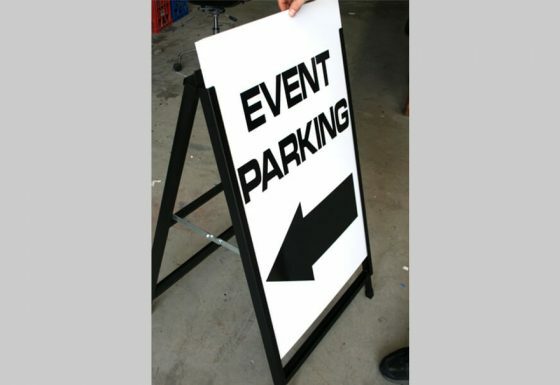 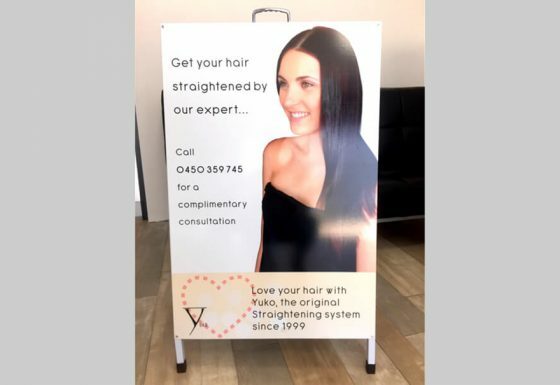 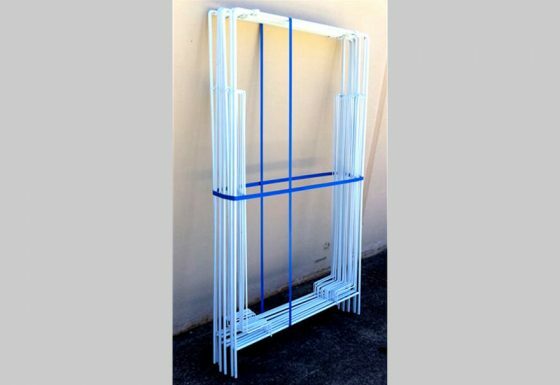 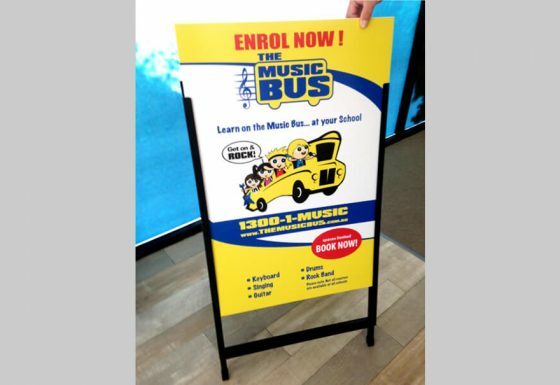 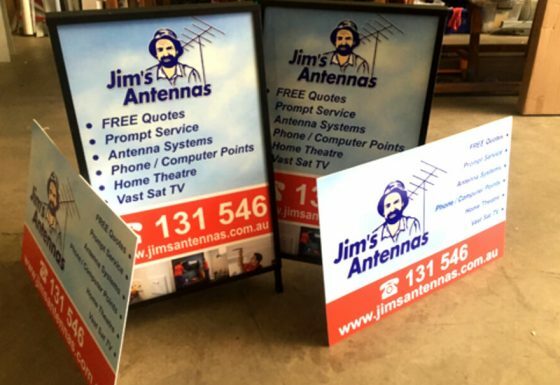 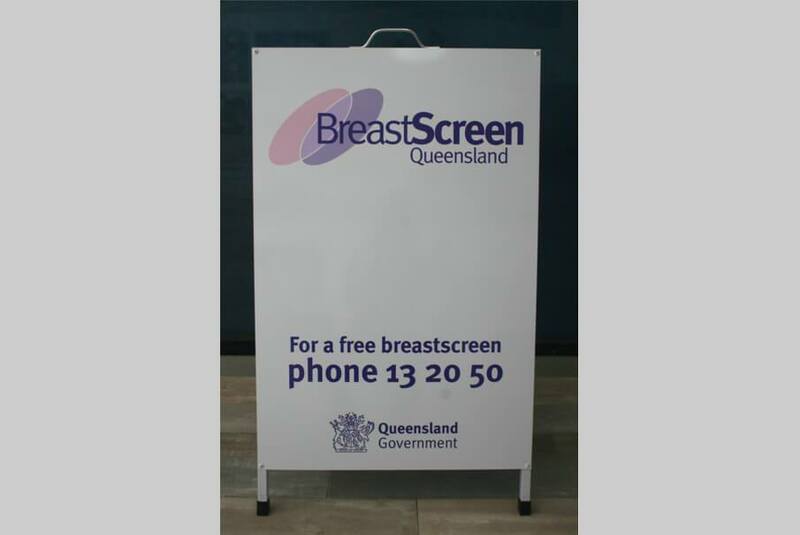 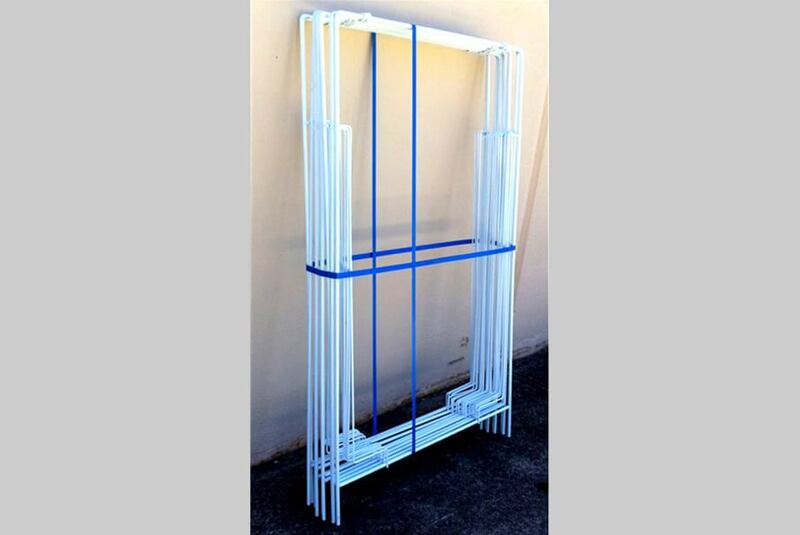 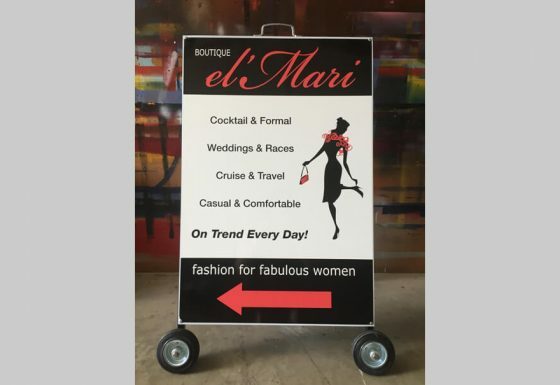 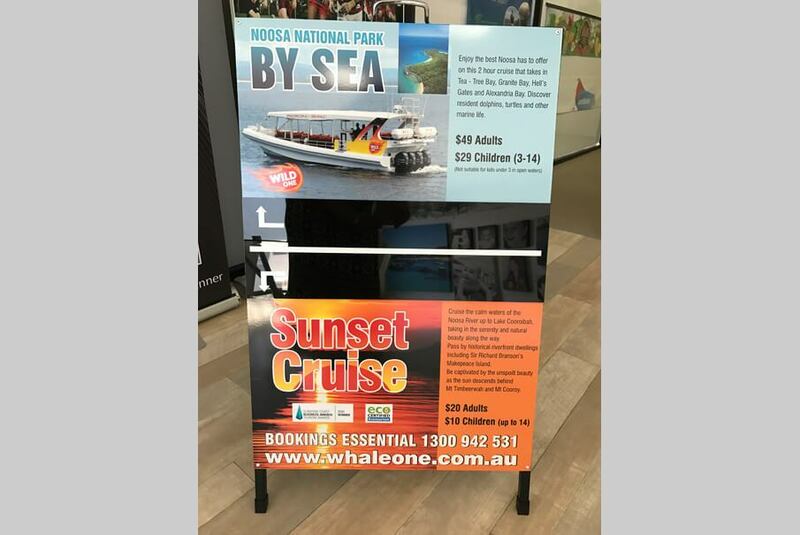 These can range in size from 600mm x 900mm black or white steel frame with colorbond faces, with or without wheels added to extra large welded / fabricated 1500mm wide x 3660mm high double sided or single sided large A Frame signs on wheels. Some are interchangeable with the use of printed corflute inserts and some are simply wire frame budget versions with inserts. Let Quality Choice Signs create an amazing A Frame design to your requirements or we can create you an eye catching design….